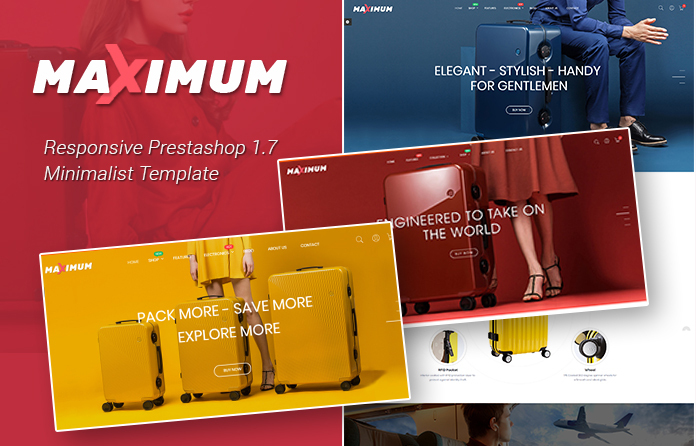 Maximum – Clean PrestaShop 1.7 Theme with a Impressive Slider in front-end makes everyone attracted for the first time of visit, besides it was built to make your website look modern and professional. 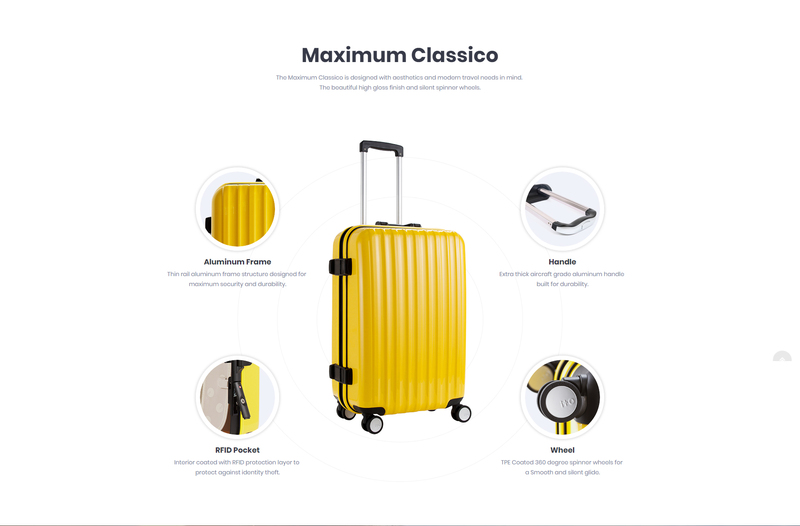 The design is a perfect choice for all online retail stores, suitcase/luggage, headphone or any accessories stores. 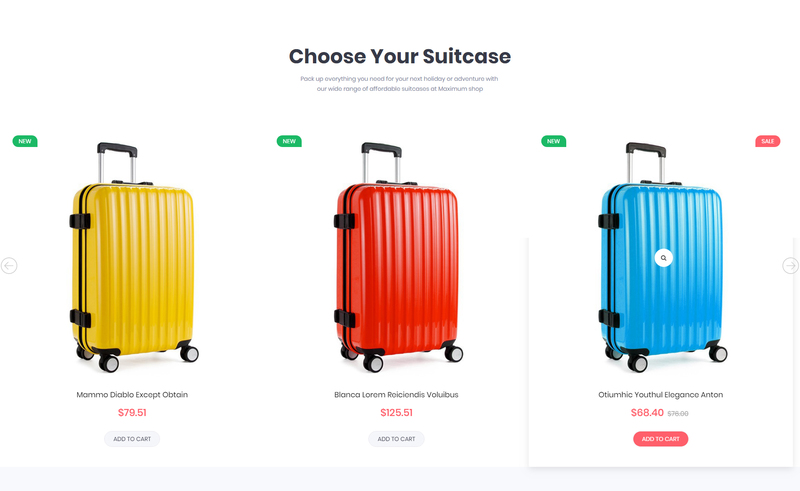 Maximum is packed with Smart One Page Checkout Module (worth $45) that simplifies the checkout process and makes it much easier, simpler and faster for customers. 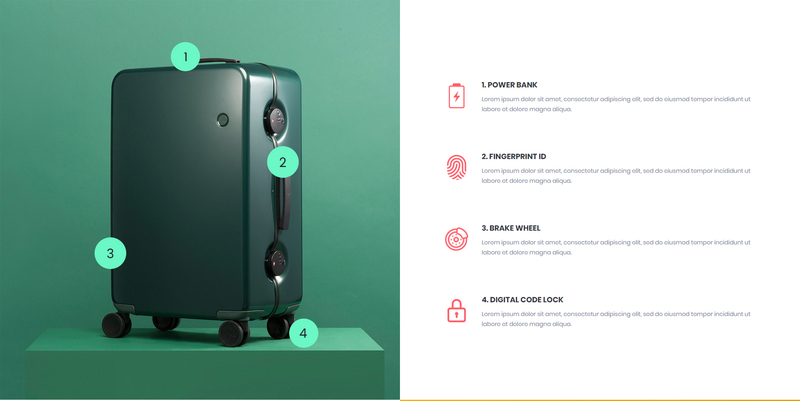 Furthermore, Maximum included a tons of eCommerce features to make your store powerful. Now is time for you to discover live demo and make your online store!